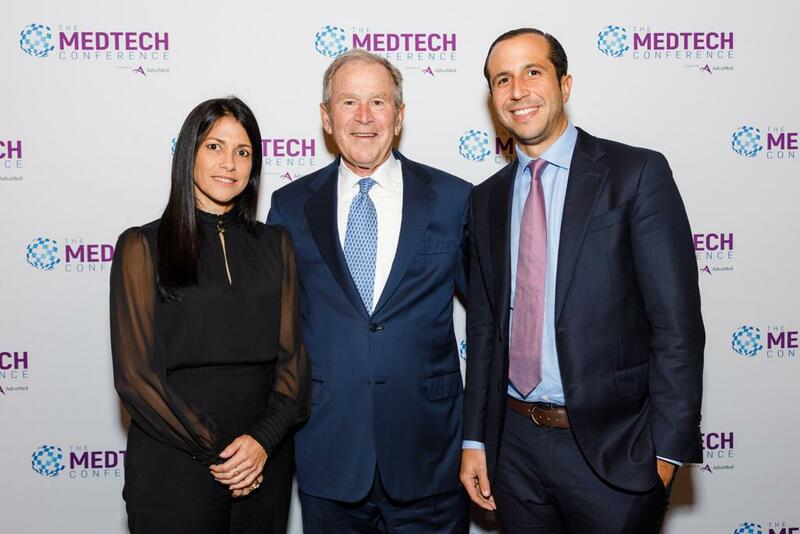 Las Americas and Cosmed Group join to be sponsors of the 2018 MEDTECH conference in the city of Philadelphia last September, with more than 3000 attendees, 35 countries and more than 300 exponents gathered to present the latest developments and the technology that will shape the future of medical devices. The conference was attended by exponents such as the 43rd President of the United States, George W. Bush and the Ex-Prime Minister of the United Kingdom, Tony Blair. The purpose of the participation of both companies in the conference was to announce the installation of Cosmed Group in Las Americas Free Zone Parks. Being this one of the few plants that offers third partysterilization services in the world, making the DRa strategic location for medical device manufacturing companies.